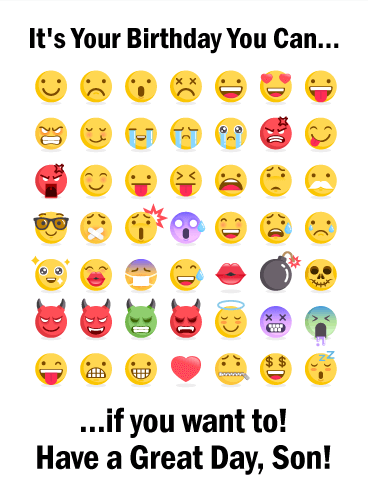 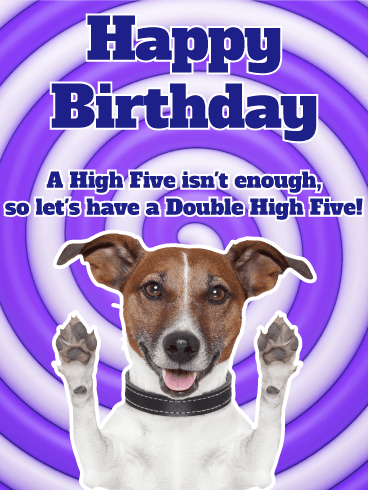 Do you have a friend who loves dogs? 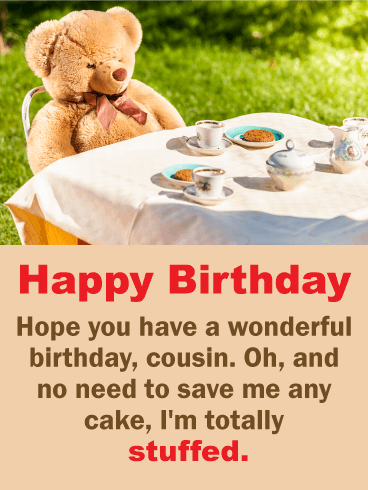 Then this funny birthday card is the right one to send! 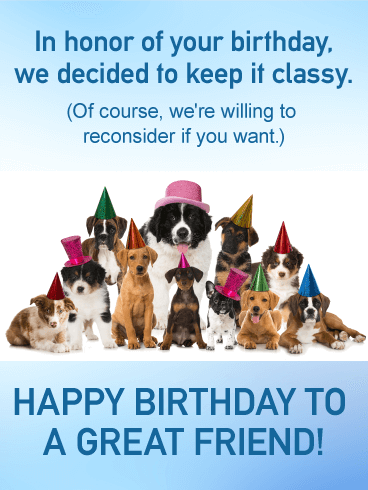 An adorable pack of dogs of all shapes and sizes, wearing colorful birthday hats, are ready to bring the party to your friend. 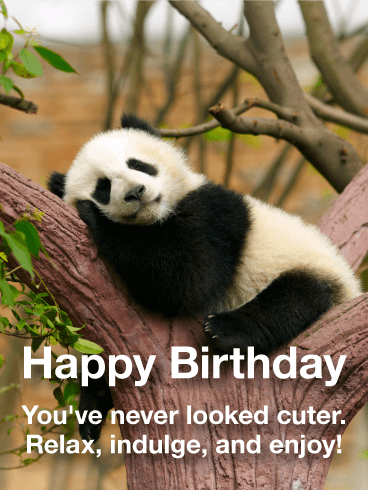 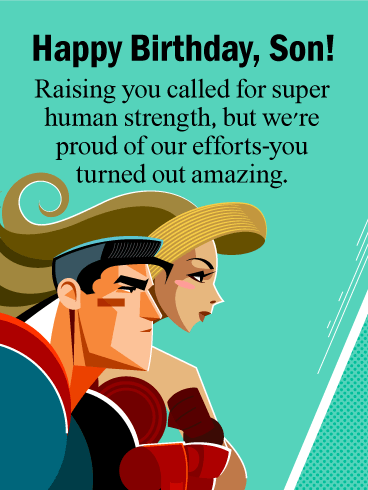 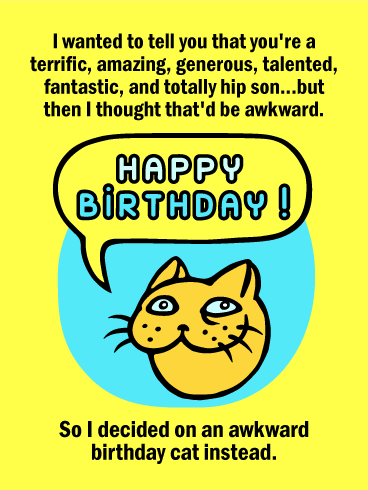 This is the perfect card for a couple or a group of friends to send to their birthday buddy. 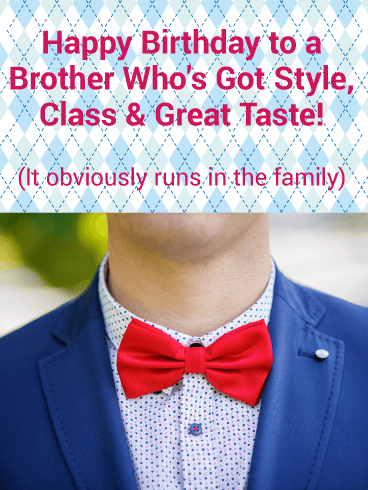 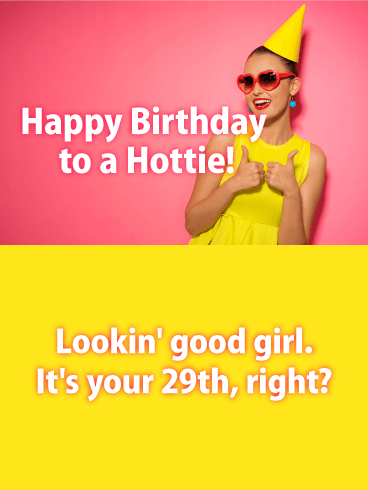 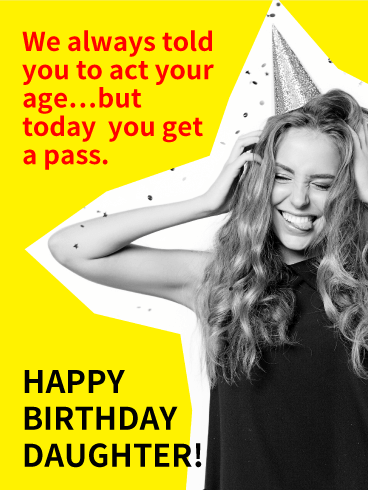 Whether the celebration is classy or wild, this fun birthday card will start it off right! 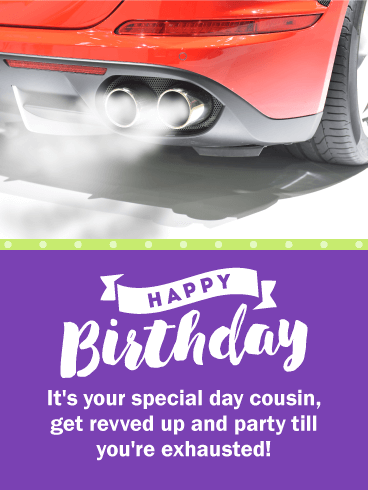 Is your group of friends the one that's known for the craziest adventures and the wildest celebrations? 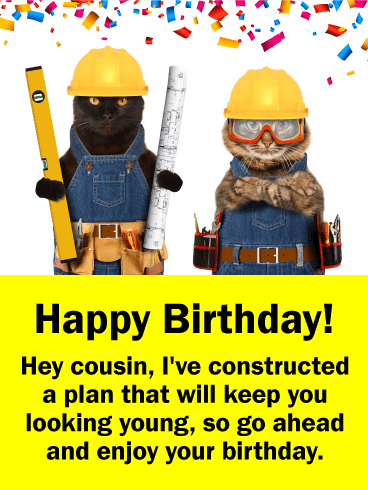 Well then, this is the birthday card to choose when one of your crew has a birthday to celebrate! 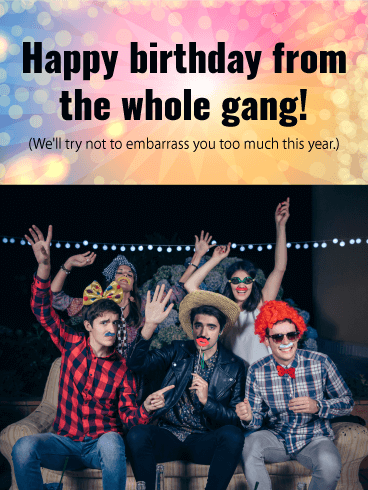 Let the whole gang sign this hilarious birthday card with the promise of (perhaps) a less-embarrassing birthday adventure than in the past! 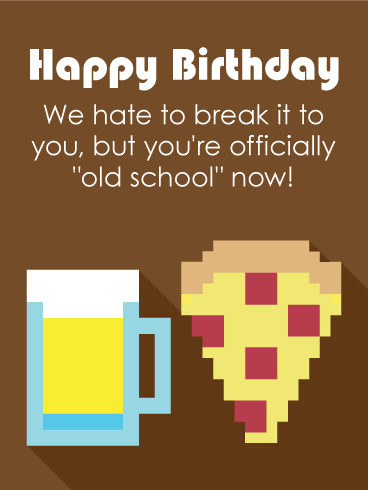 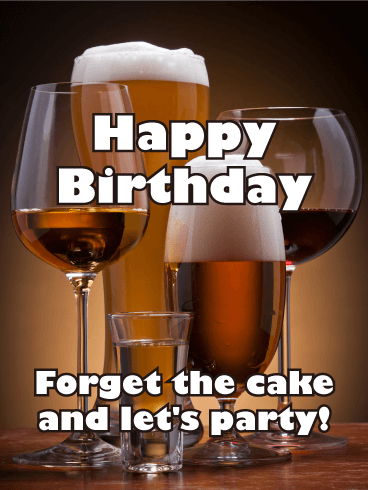 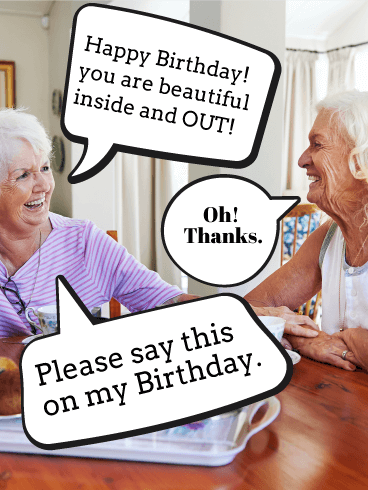 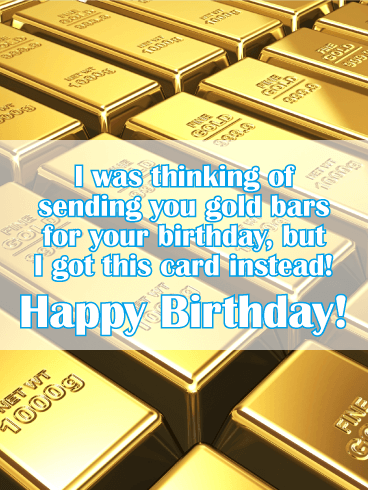 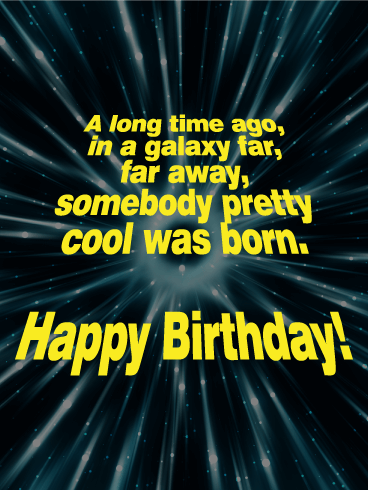 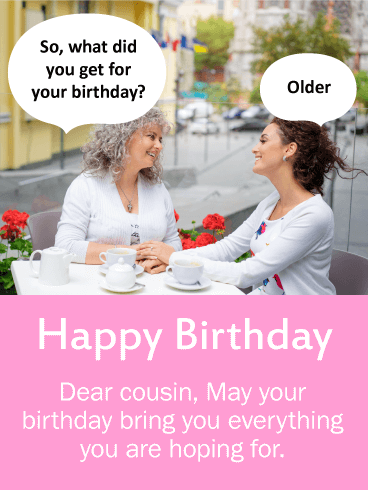 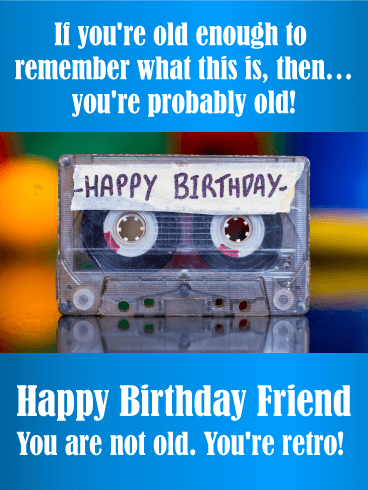 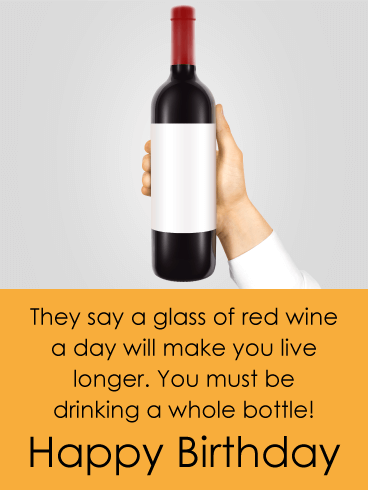 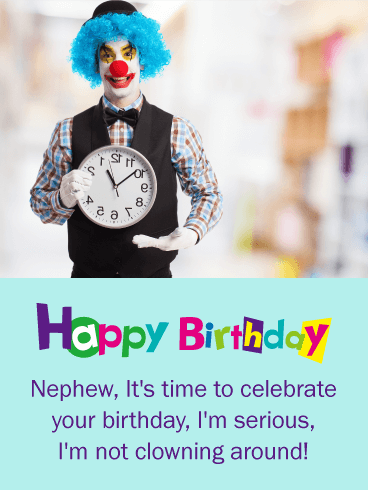 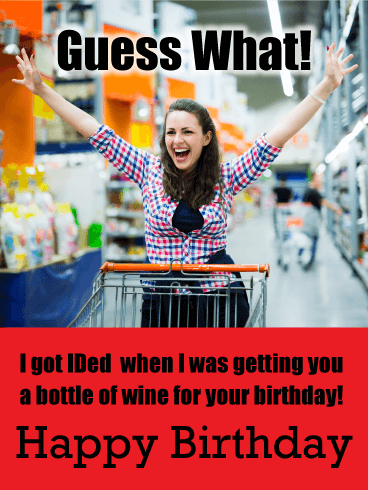 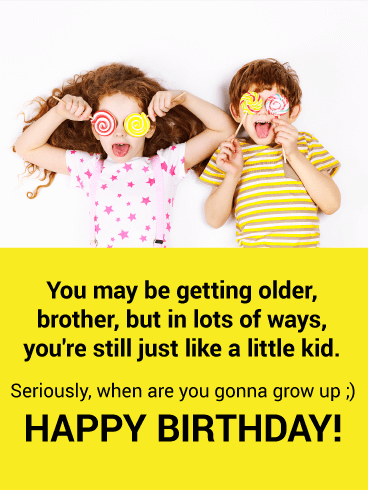 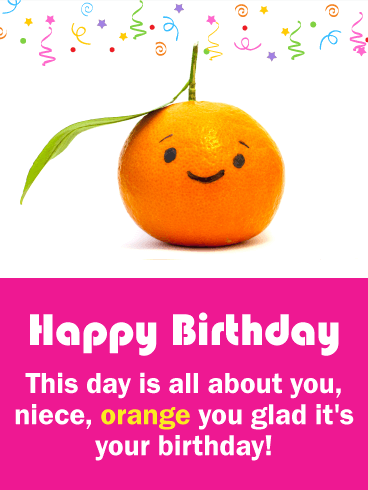 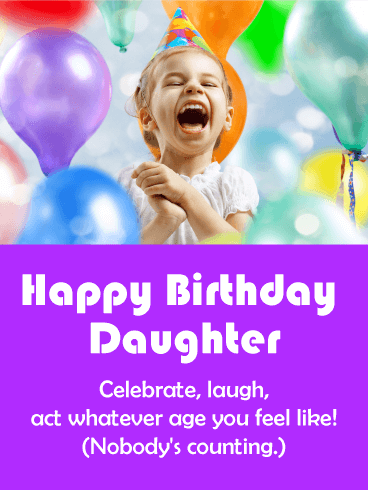 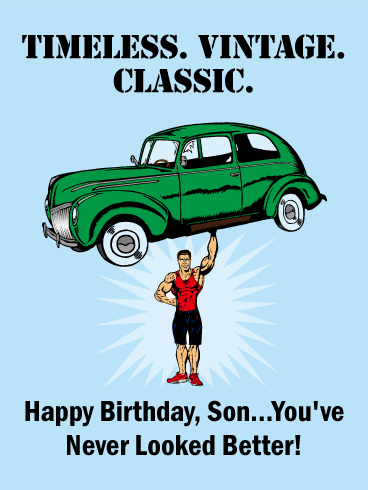 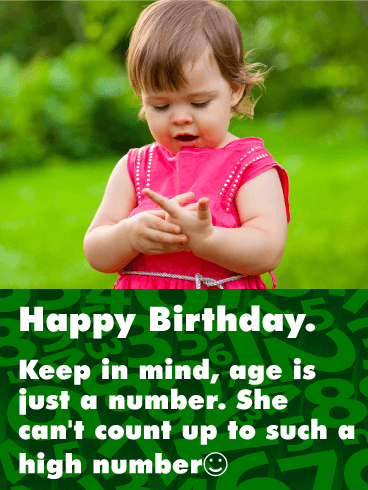 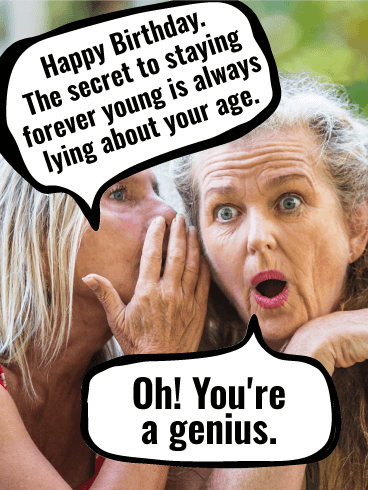 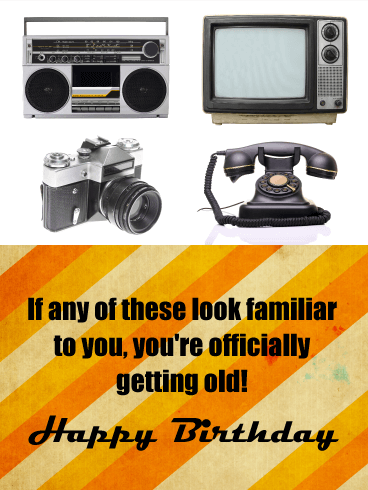 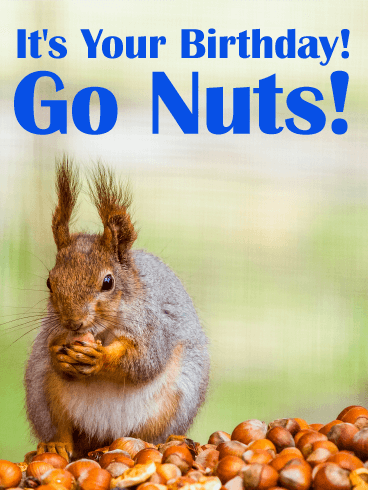 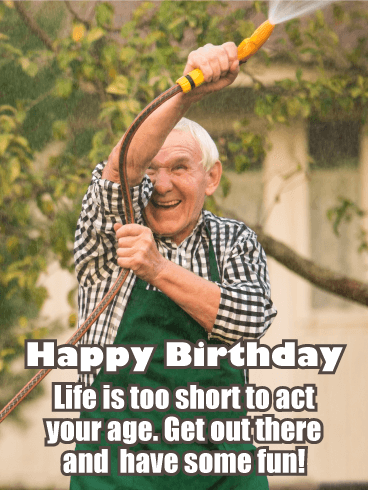 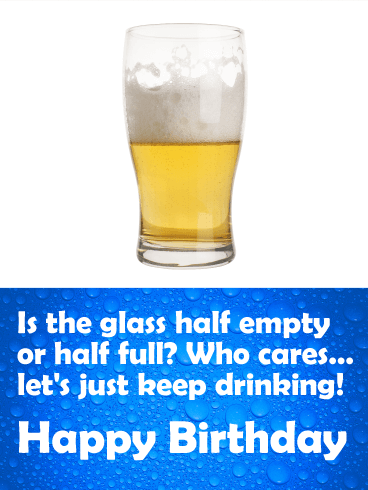 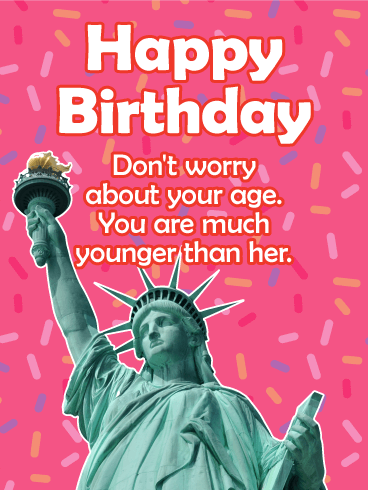 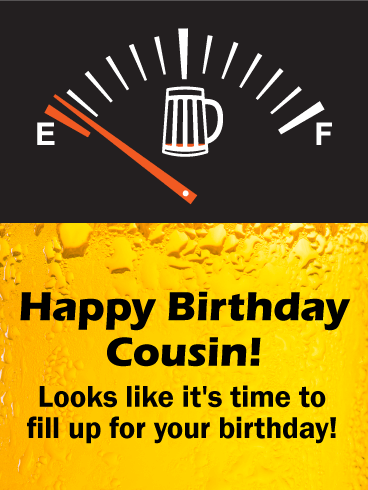 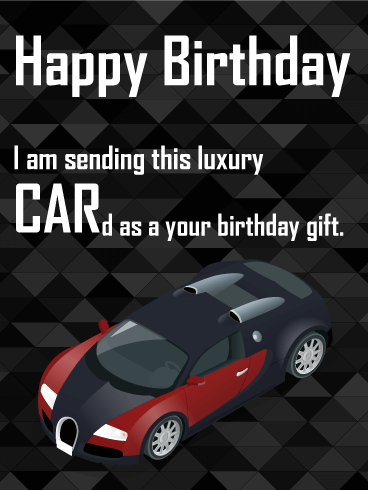 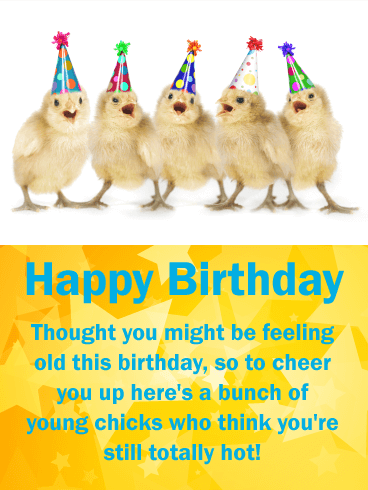 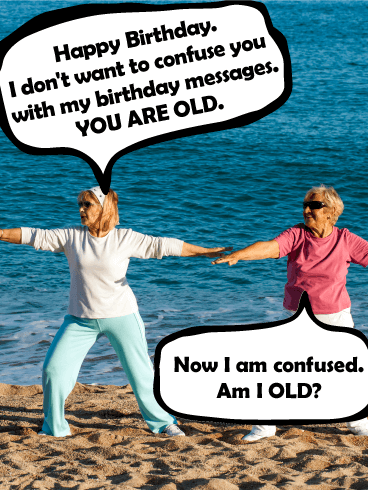 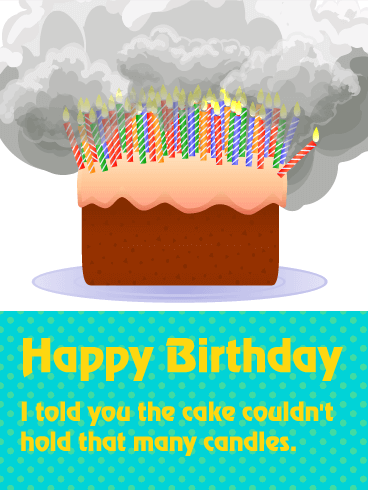 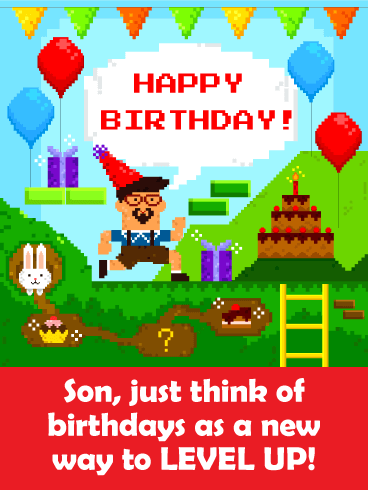 Amuse your friend this year with this funny birthday card.